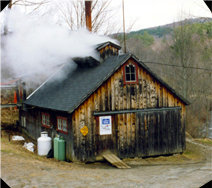 We offer our pure Vermont Maple Syrup made in our sugar house on the banks of the Kedron Brook. 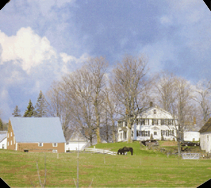 A perfect place to stay while in Vermont. 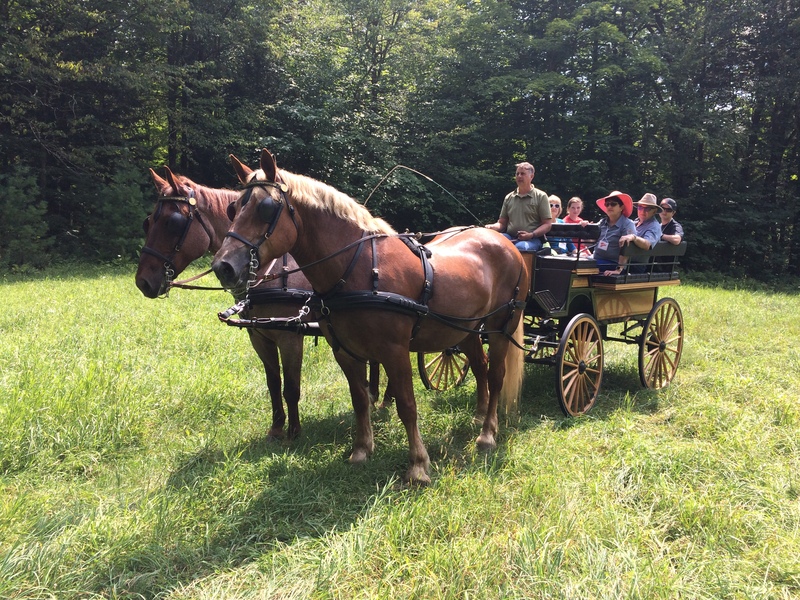 The Homestead is an 1800’s farmhouse in the heart of the Kedron Valley. 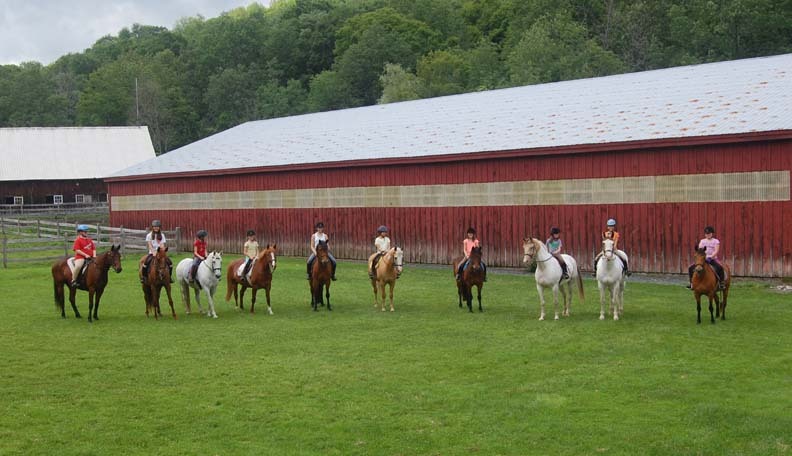 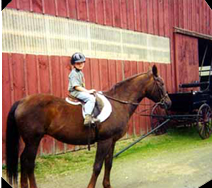 We offer horseback riding lessons, boarding, children’s day camps and more!